12 week Greek God Cycle Weeks 1-12 2.5cc Test Cypionate split into two shots per week. 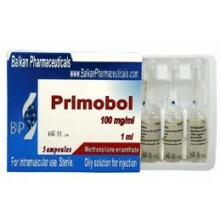 ..
Primover 100mg (Methenolone Enanthate) PRIMOVER (Methenolone Enanthate) is a.. 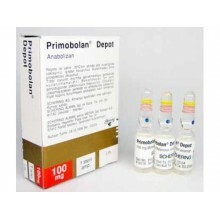 Without question, Primobolan Depot is one of the most popular anabolic steroids of all time, and it'..